About 165 kilometers from Haikou, Limu Mountain Forest Park (黎母山森林公园) is situated in Qiongzhong City of central Hainan Province. With the highest altitude of 1,411 meters, it covers an area of 12,900 hectares, among which natural forest account for 7,300 hectares. 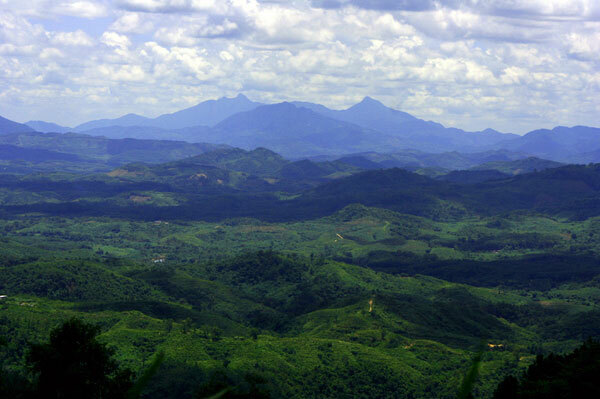 As a tropical rain forest, it is rich in tropical biological resources including more than 2000 kinds of plants and 58 kinds of rare or endangered wild animals. 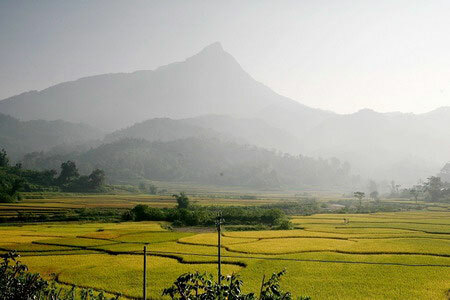 Limu Mountain is a sacred place for the Li nationality, the earliest inhabitants of Hainan Province, who still retain a simple lifestyle with unique traditional customs. 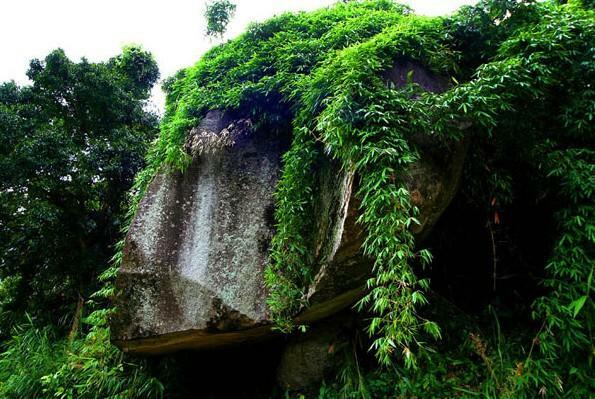 As one of the three great mountains in Hainan, Limu Mountain features numerous waterfalls. It is one of the most scenic parks in all of Hainan, featuring rugged mountains and vast woodlands, this area is the traditional home of the Li people as well as one of the Islands most famous waterfalls. 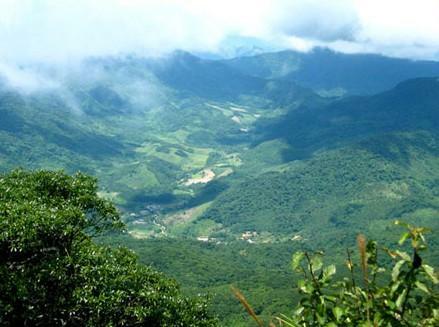 It is a rich mixture of tropical and subtropical forests, spectacular views and relaxing surrounds. 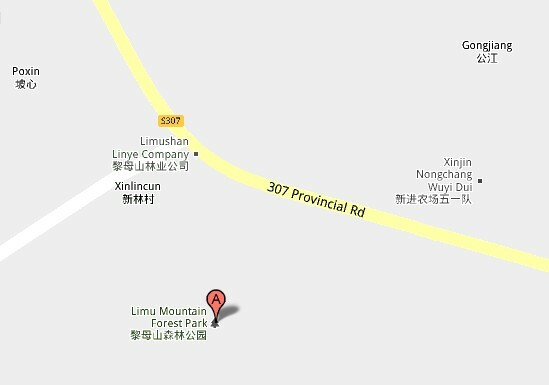 With a number of great trails for hikes and or 4 wheel driving Limu Mountain one of the most fulfilling locations in Hainan. It is the source of three great rivers in Hainan: Nandu, Wanquan and Changhua. Every morning thousands of brooks leap down the mountainside from an altitude of more than 1,000 meters above sea level, which is quite spectacular. 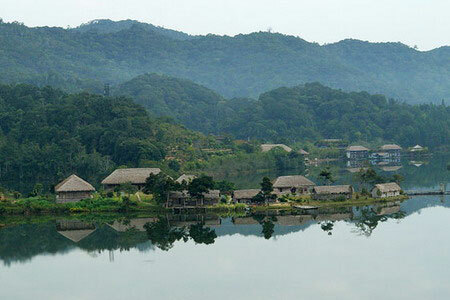 Limu Mountain Forest Park consists of five areas: Yinggeling, Jinxiugu, Tianhe, Diaodengling and Limushi. Each area is basically covered with virgin forest. 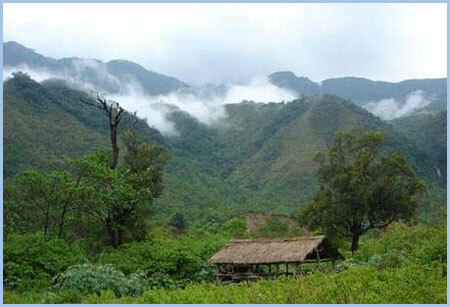 The climate in Limu Mountain is very pleasant with an average temperature of 22.5 ℃. It is a popular place for adventurers and tourists. You’d better hire a guide when climbing. There are many forks in the trail and it is easy to get lost in the forest. The guide costs 100 yuan/day. For the areas with clear indication, a guide is not a must. How to get there: Haikou West Coach Station-Nada, arriving at the park gate directly, 8:00-17:00, about two hours.